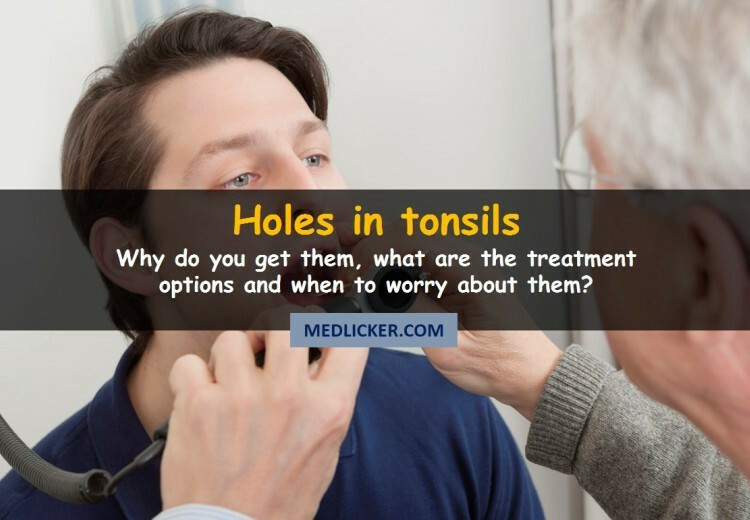 Holes in tonsils have recently been discussed a lot. Many people get worried when they see small or large holes in their tonsils, sometimes with spots, pus (white stuff) or even tonsil stones (tonsilloliths). You may see holes in your tonsils quite often as this issue is a very common symptom of many disorders, including strep throat, mononucleosis, ear ache and even oral cancer. We found 13 best essential oils for your daily skin care routine. Here is how to use them? Essential oils have been used in skin care for centuries. They help you reduce wrinkles and age spots and are also helpful in the treatment of many skin disorders, such as acne, eczema or rashes. 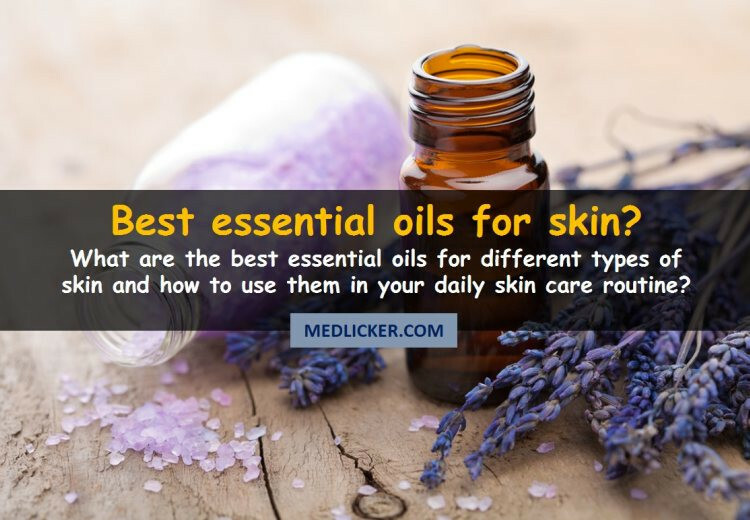 Here is a detailed article featuring some of the best essential oils for your skin, including instructions to make the remedies. 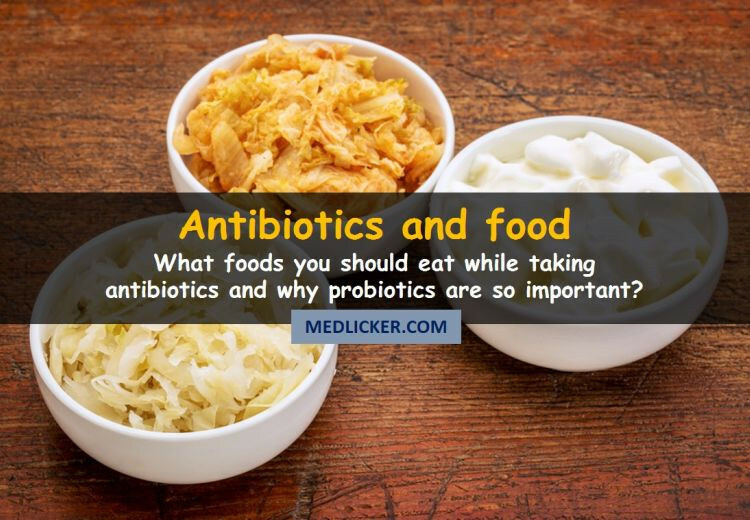 What are the best food choices when you take antibiotics? Over the last 100 years, antibiotics have saved millions of lives. While on the one hand, these medicines kill disease-causing bacteria and are an essential part of life-threatening infection treatments, antibiotics also destroy beneficial gut bacteria and have an adverse impact on your gut health. Eating food rich in healthy gut bacteria while (and after) taking antibiotics should, therefore, be an integral part of any antibiotic therapy. 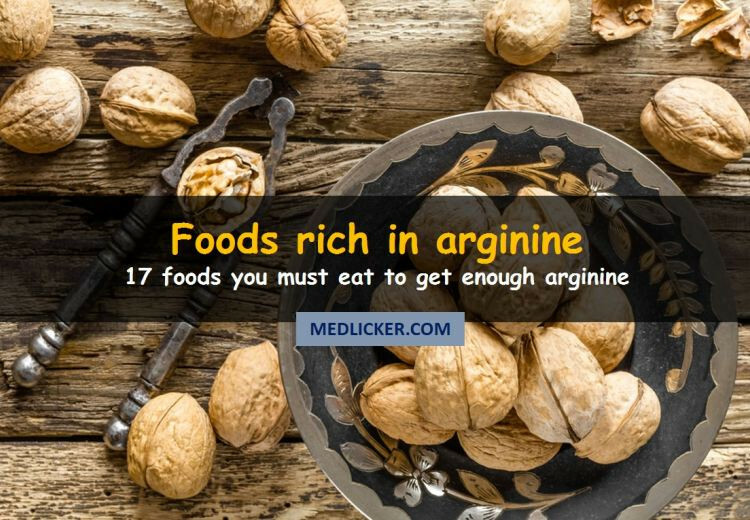 Arginine also referred to as L-arginine, is an amino acid, which your body makes. It is not an essential amino acid (e.g. a one that your body cannot produce) but we still get some from foods. Arginine may alleviate various symptoms, ranging from inflammation to migraines. 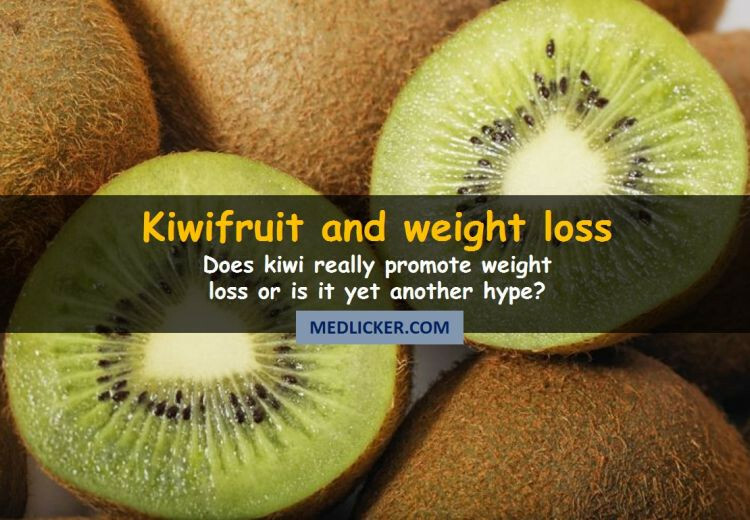 Is Kiwi Really Good For Weight Loss? Kiwi fruit is rich in weight loss friendly nutrients, such as dietary fiber, water-soluble antioxidants and vitamins. Kiwis are also low in calories and many claim that they can be particularly helpful in your weight loss efforts. 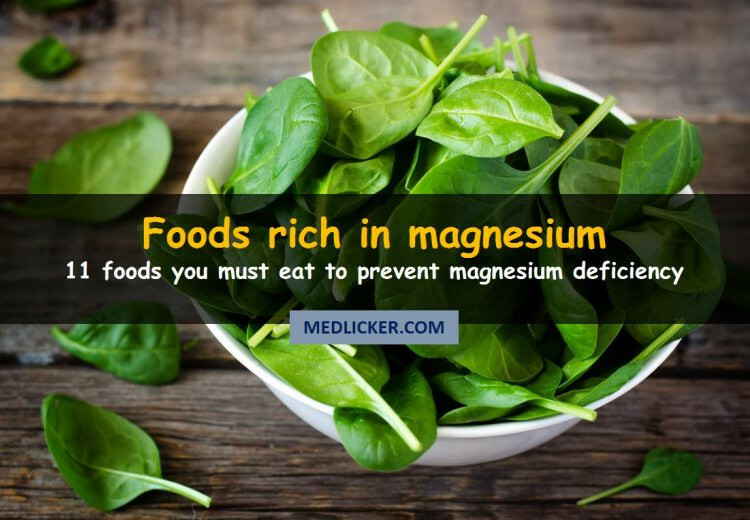 If you were to map the top essential minerals, magnesium would be one of them. It is necessary for the enzyme reactions in the body and is a co-factor in over 350 biochemical reactions taking place in the body. Does your left arm hurt? 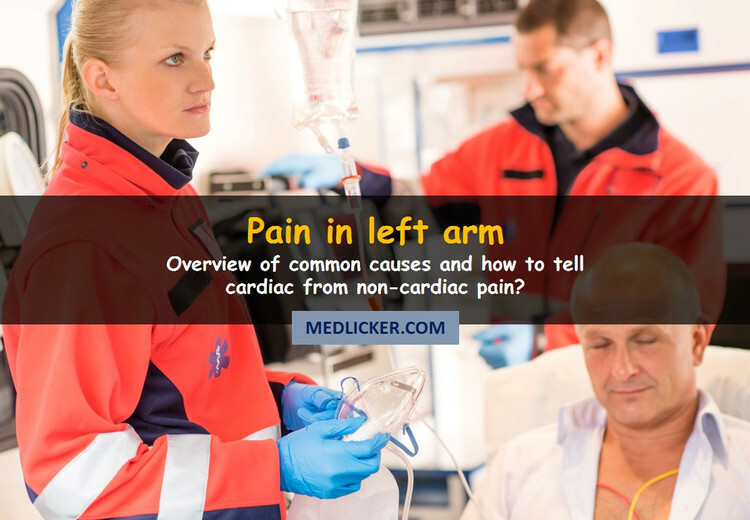 Unlike other types of ache, left arm pain is somewhat peculiar as it might be heart-related. While it usually is nothing to worry about, pain in your left arm may sometimes be one of the symptoms of a heart attack. 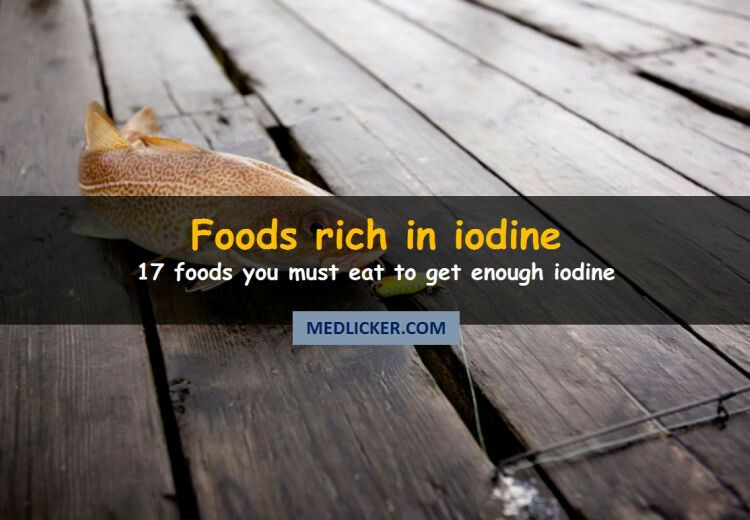 Iodine is an essential mineral for the human body which we need for healthy living. Your thyroid glands require it to produce thyroid hormones. Thyroid hormones, in turn, control an array of chemical and metabolic processes in our body. Vitamin A is an essential nutrient everybody needs. 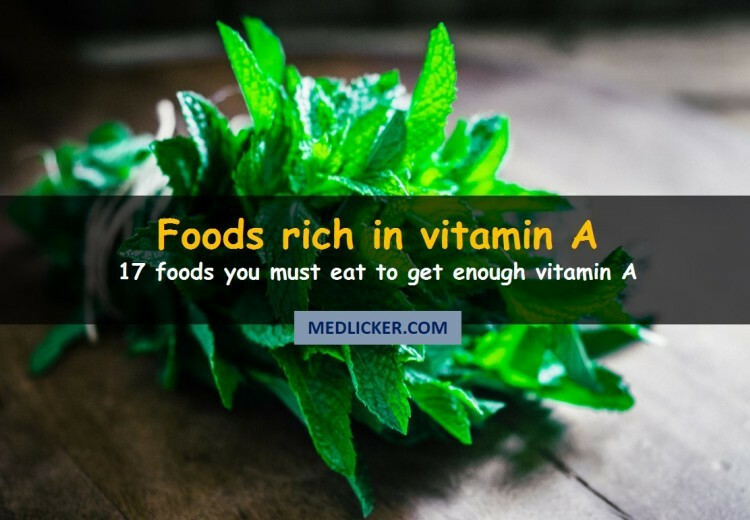 Here is a detailed post featuring 17 foods high in vitamin A.